We’d love your help. Let us know what’s wrong with this preview of The Power of Plagues by Irwin W. Sherman. To ask other readers questions about The Power of Plagues, please sign up. I favored the layout of this book immensely. Each chapter began with interesting epidemic stories and other attention-grabbing details. Many pages later I actually wanted to know more scientific details on the pathogen. Textbooks should be laid out like this--tell the interesting story first and then the stuff that would otherwise be boring. society. 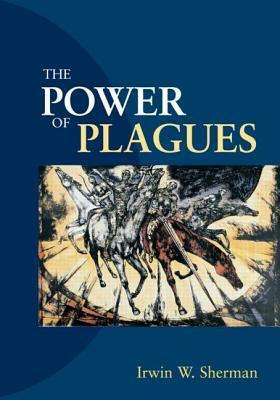 I especially enjoyed the historical aspects of the plagues and how they affected human civilization.